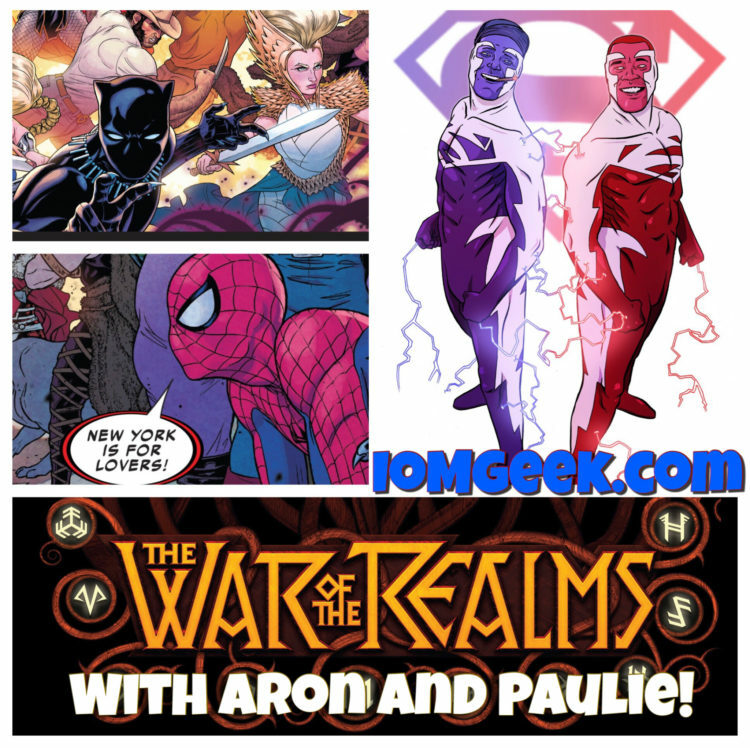 There’s a war on,y friends, a WAR OF THE REALMS! 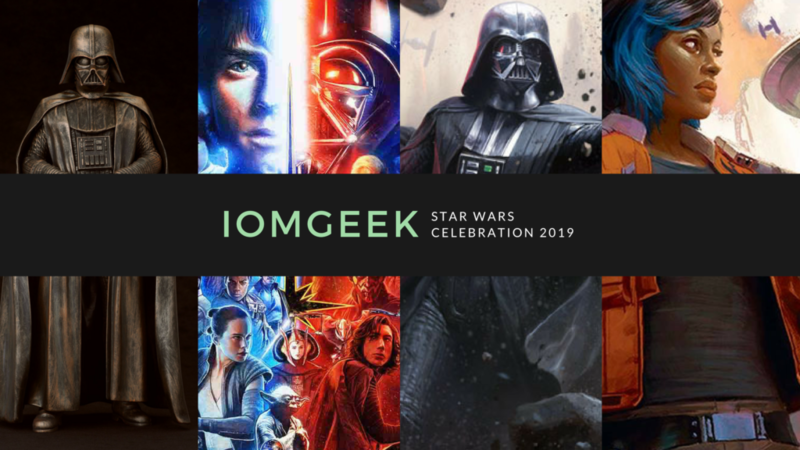 Marvel’s ginormous Spring event is here. Writer Jason Aaron has spent years laying down the roads that have brought us here. Who lives? Who dies? This week, Aron and Paulie go to war! 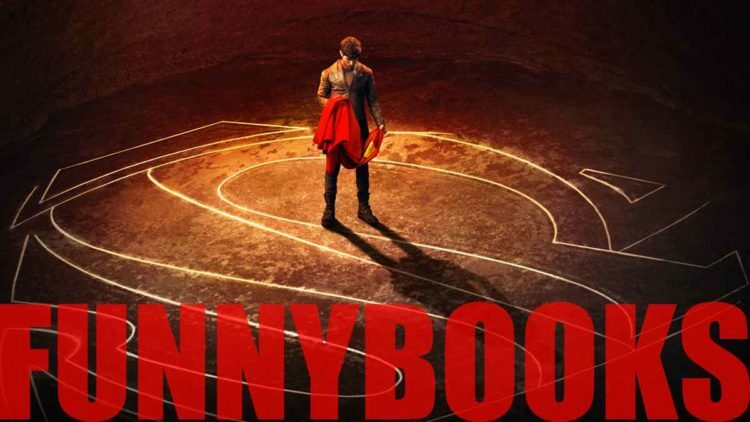 Funnybooks with Aron and Paulie: Krypton! 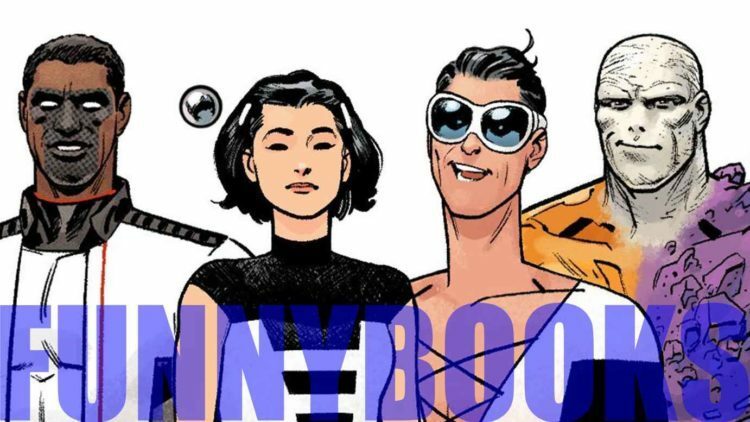 Funnybooks with Aron and Paulie: The Terrifics! 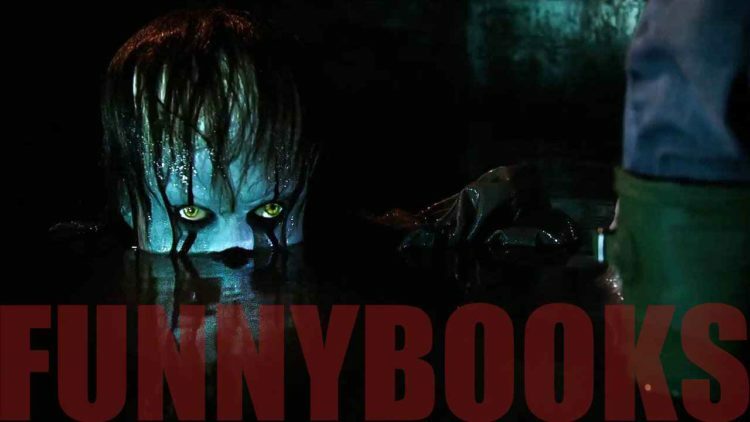 Funnybooks with Aron and Paulie: Cut, Cut, Cut!